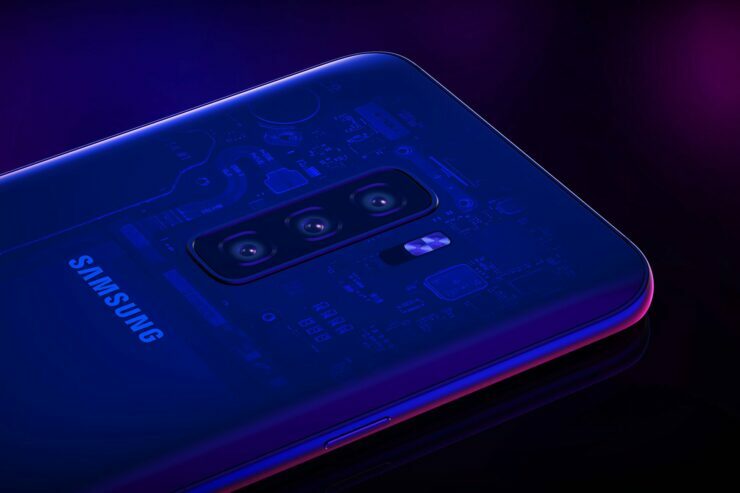 Only recently, Samsung unveiled its Exynos 9820, which will be featured in the Galaxy S10 lineup that is scheduled to get launched in March 2019. Luckily, the first of many benchmarks have come forth and it looks like Samsung’s upcoming premium lineup will be able to deliver a significant amount of performance under the hood. Hopefully, the company’s One UI will also aid in providing a fluid Android experience. For now, Let us check out the benchmark and see what the Exynos 9820 can achieve. Well-known tipster Ice Universe shared what appears to be the Galaxy S10 Plus AnTuTu benchmark results. While we will eventually get to see what these devices outfitted with the Snapdragon 8150 will be able to achieve, the Exynos 9820 certainly appears to be a beast. According to the benchmarking scores, the Galaxy S10 Plus was able to obtain a score of 325,076. However, these results are much lower compared to what the Snapdragon 8150 was able to achieve. If you recall, a previously reported AnTuTu benchmark showcasing the Snapdragon 8150 revealed that it nearly bested the A12 Bionic. The difference between the Exynos 9820 and the Snapdragon 8150 is nearly 40,000 points. Of course, we’ll be waiting for the various Galaxy S10 Plus models to launch so we’re able to check out a fair comparison between the two SoCs. For now, we’ll have to assume that the Snapdragon 8150 is faster than the Exynos 9820. 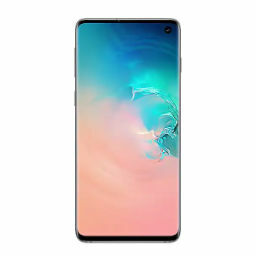 The Galaxy S10 Plus being used in the test run was running Android 9 Pie, along with a resolution of 2,280 x 1,080 pixels. 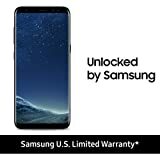 The lowered resolution is nothing new and should not be worrisome as Samsung purposely reduces the resolution when packaging its flagships ever since the Galaxy S8 inception to conserve battery life. This particular variant features 6GB RAM paired with 128GB of internal storage, and something tell us that there are going to be better memory configurations getting launched in March 2019. As for how benchmarking scores go, the Exynos 9820 looks like a promising chipset, but we will need to view more results in the future. If you want to check out our recent coverage of the Galaxy S10, you can click on the links below to find out more.